Access Panama Offshore Banking In Panama: Legitimate Or Shady? 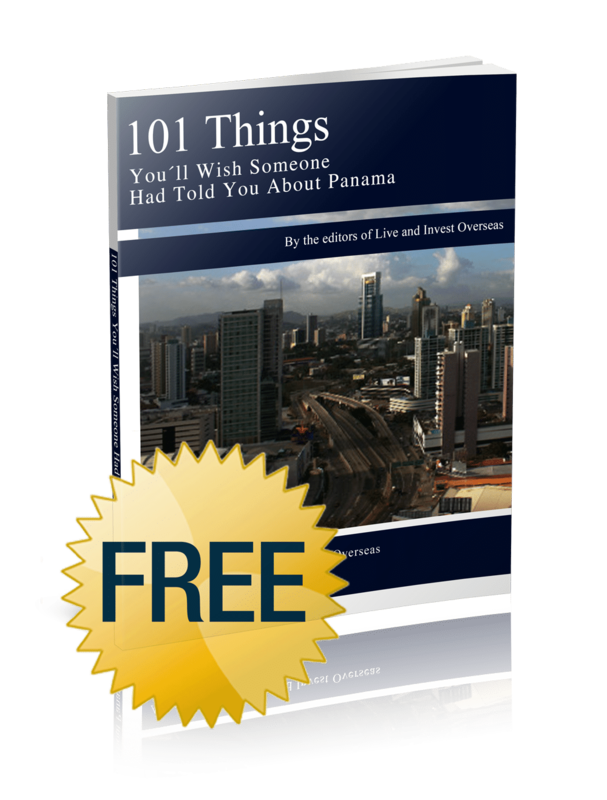 Panama is much more than just shady law firms and money launderers. The article demonstrates the importance of seeing something for yourself before jumping to conclusions based on recent publicity. And there was more of it last week. The U.S. Treasury Department blacklisted a Panamanian bank, Balboa Bank & Trust, along with a group of companies owned by a prominent family in Panama, the Wakeds, after accusing them of money laundering. But what does all this mean to those of us who live in Panama? Unless you were unlucky enough to have an account at Balboa Bank & Trust (those accounts have effectively been frozen and will not be accessible for up to a year while Panamanian authorities haggle with their counterparts in the States), absolutely nothing. The only thing about the whole fiasco that affects me and other American expats who live down here personally, is that we have to remember not to buy anything from the La Riviera duty-free stores. The chain, part of the Waked’s group of businesses, was also blacklisted and, technically anyway, U.S. citizens are now forbidden by law from doing business with them—even from buying a Toblerone (“airport candy” as my nephew from the States calls it). There are lots of rumors floating around about Panama these days, so it’s even more important to get good information. That’s why I’ve been telling anyone and everyone who asks that they need to come down for next month’s annual Live and Invest Overseas Panama Conference before making any decisions about starting a new adventure down here like I have. Among the many other items on the agenda for the conference, experienced international bankers, financial advisors, and lawyers will be on hand to separate fact from fiction about Panama’s financial system. I asked current Panama Letter Editor Dusty Tubbs, who attended one of the Panama conferences a few years back and later moved down here with his spouse, what he got out of the conference. His answers were enlightening. For example, he said he was shocked to learn that he would have to surrender his U.S. passport if he were to become a Panamanian citizen at some point. And that’s true. It’s also something a lot of people don’t know. I’m not sure if the Panamanian government checks to make sure you have given up your U.S. citizenship, or if the rule has ever been enforced, but it’s there on the books and it’s something that anyone looking to acquire a second passport should keep in mind before heading down that route. The other thing that proved most useful to Dusty (and this is more relevant than ever given the recent headlines) is how and why someone would want to open an offshore account in Panama. Or create a family foundation to preserve their assets for future generations. Or create an offshore company that protects their assets from frivolous lawsuits back home. I’ve said it before and I will say it again: There are many legal and legitimate reasons someone may want to create an offshore holding company in Panama or elsewhere. We will have people on hand in Panama next month to walk you through exactly how to do it without breaking any laws or getting into any trouble with authorities back home. One of the names that surfaced in the second round of Panama Papers coverage illustrates my case perfectly. British starlet Emma Watson was raked over the coals because her name popped up in the database. The reason? The actress who played Hermione in the Harry Potter films created a holding company that allowed her to purchase a house in London anonymously. She bought the property under the company name so the countless stalkers and paparazzi who harass her wouldn’t know she lived there, and she could enjoy some semblance of privacy in her own home. What’s wrong with that? Absolutely nothing. And it’s a classic example of why someone might want to create an offshore holding company. Most of us have other reasons, but we have reasons nonetheless. Good reasons. Legitimate reasons. Like buying a second home in Panama, which is pretty much impossible unless you have an account in Panama. If you are one of those people, come down next month and we’ll walk you through the process.